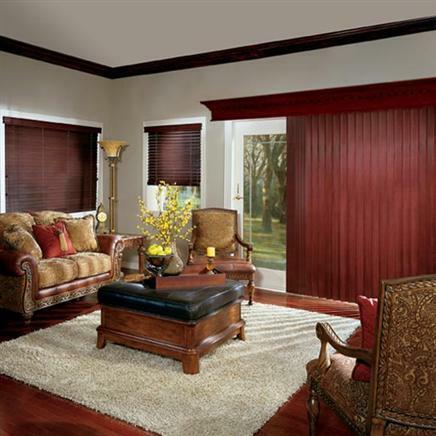 Looking for new window treatments or window decorating ideas? 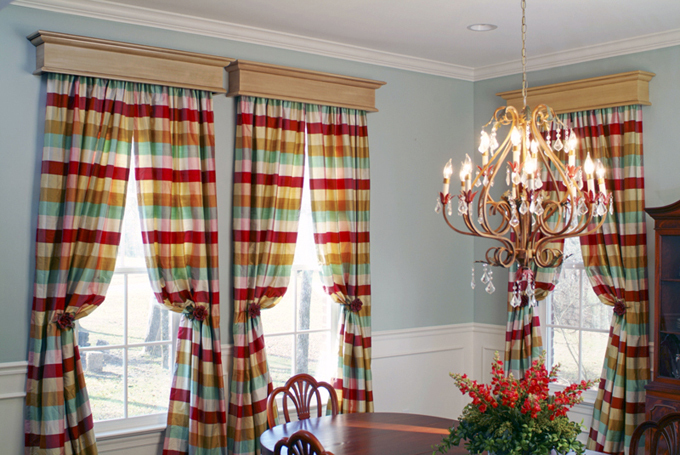 Tired of your current valances? Want a fresh new, custom designer touch in your window treatments? Many discerning homeowners are going back to using wood cornices above their windows, adding designer styling. 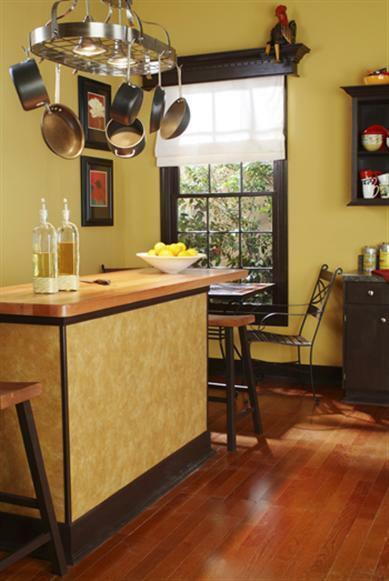 Use cornices on practically any window and even above interior or exterior doorways. We can accommodate most requests for corner cornices, as well. 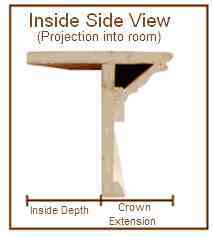 All of our cornices have a closed/solid top; they are not open. 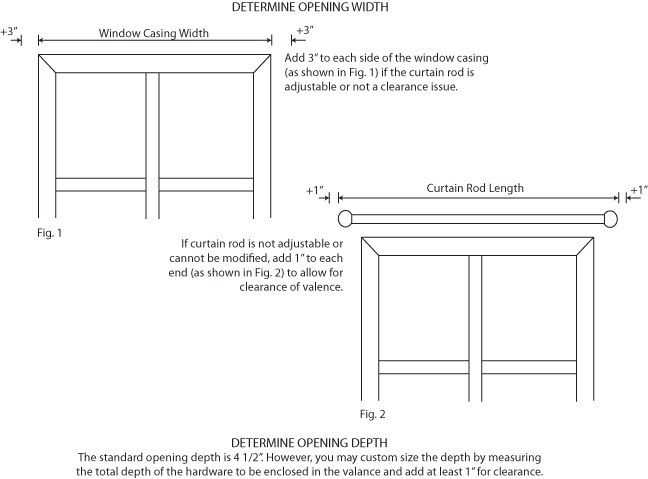 Select from the Ashland, Cascade, Astoria, New Haven, Wilmington, Richmond or Danville doorway and window valance designs. 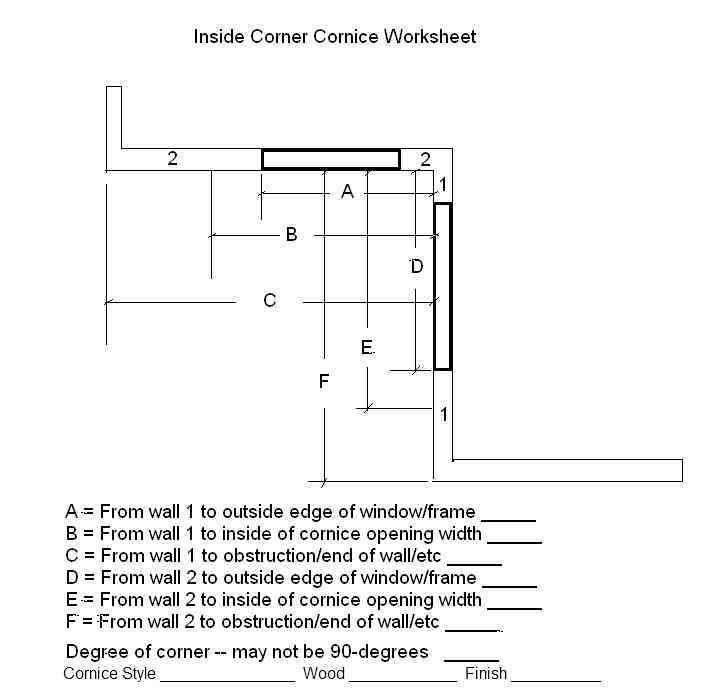 Note: To insure customer satisfaction and a perfect fit we will e-mail a dimensioned drawing of your cornice to you for your review and approval before we put your cornice into our production schedule. Cornices with a factory performance paint or stain finish normally ship in about 3 1/2 weeks: 'Unfinished' normally ship in about 7 business days! Free shipping is offered for a limited time! SPECIFICTIONS SUBJECT TO CHANGE WITHOUT NOTICE. 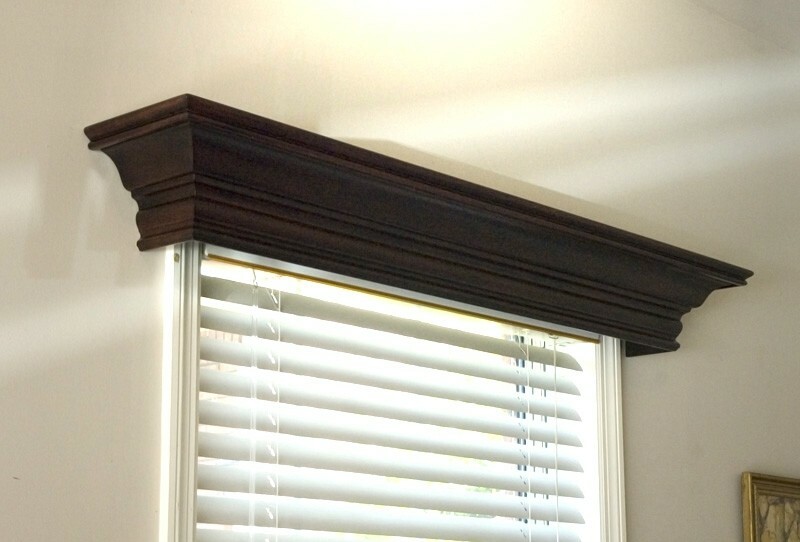 Many homes are going with a Traditional Window Accessory, but doing so with the newest twists ... window cornices made of wood, in your choice of Paint Grade Wood, Oak, Maple, Cherry, Mahogany or Walnut, factory stained or sent ready-to-finish! These window treatments are modern, crisp and make a statement, and like many high end custom additions, increase the value of your home. They'll also help you enjoy your space more and more. Not a cloth covered valance, but a real wood cornice in your selection of styles, traditional, transitional, to contemporary and modern, custom made to fit your windows.